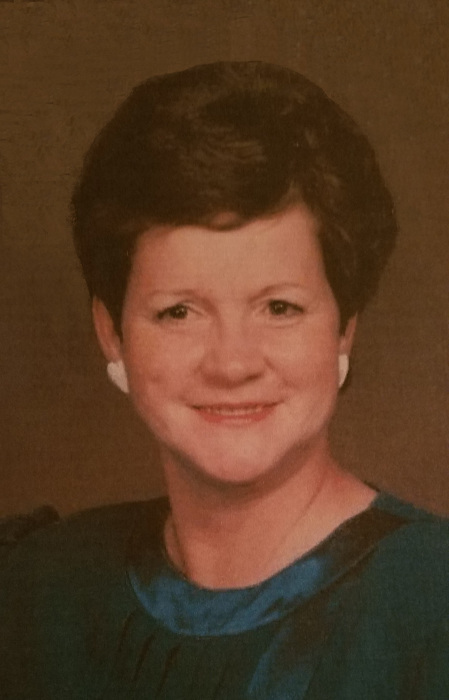 Mable L. Orgill Rosen, 77, died January 7, 2019 in American Fork, Utah. She was born February 18, 1941 to David and Lurline Callender in Liberty, MS, where she resided until her family moved to Homestead, FL in 1957. In 1958 she met and married her husband, Stewart Orgill, who was employed as a Park Ranger by the National Park Service at Everglades National Park. While working for the National Park Service, Mable and Stewart lived at Carlsbad Caverns, NM, Lake Mead, NV, and Yellowstone, WY. After retiring from the National Park Service as a Yellowstone Park Ranger in 1988, Mable and Stewart moved to Vancouver, WA to enjoy a milder climate. In 2002 they moved to Littleton, CO, where Stewart passed way in 2016. Mable moved that same year to Provo, Utah, where she met and married Harold Rosen. She is survived by her husband, Harold Rosen; daughters, Barbara Hanry of Junction City, LA, Linda Stauffer of Folsom, CA, Sharon Carter of Pleasant Grove, UT; son, Ray Orgill of Castle Pines, CO; sister Bettie Rogers of Stansbury Park, UT; 16 grandchildren and 20 great grandchildren. She was an active member of the Church of Jesus Christ of Latter-Day Saints. She will be laid to rest at the Parker Cemetery in Parker, ID.